Saxophonist, composer and author Walt Weiskopf began his New York career performing with the Buddy Rich Big Band in 1981 at the age of 21. 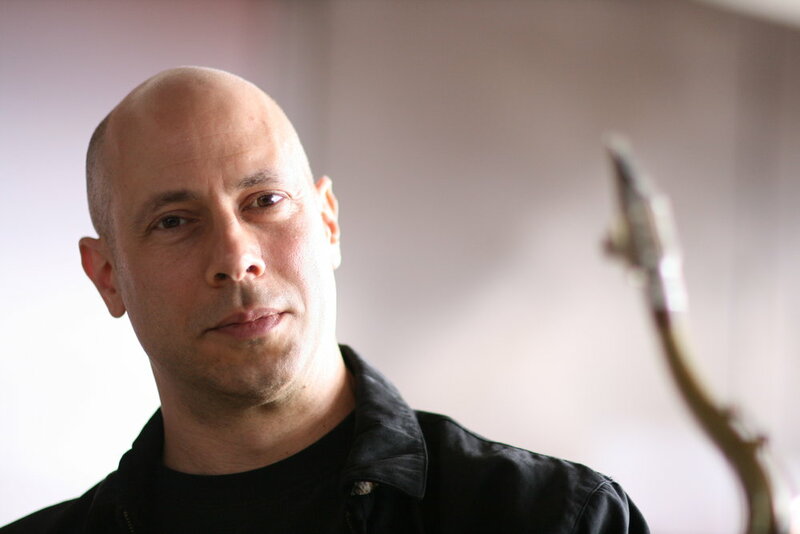 Since then, he has made an impressive mark as both a leader and sideman with 16 critically-acclaimed CDs and countless sideman credits, including performing and recording with Buddy Rich, Frank Sinatra, Steely Dan, Donald Fagen, Boz Scaggs and Michael McDonald. A dynamic player with enormous technical prowess, Walt is equally well regarded as a composer. His nineteen recordings as leader contain predominantly original work with unique interpretations of standards always in the mix. Walt’s seven books on jazz improvisation are among the most respected in the field. Whether for quartet, nonet, or any configuration in between, Walt's compositions and arrangements have attracted fans and critical notice. Simplicity, (Criss Cross Jazz-1993), met with immediate success. It was number one on Eurojazz radio for four straight weeks and inspired Mel Martin of Saxophone Journal to write: "Walt Weiskopf's prime influence as a player appears to be John Coltrane, but he is no slavish imitator. He gets to musical matters in a powerful and positive way, asserting a definite viewpoint.... He displays much technical accomplishment, yet makes it sound basic and accessible." Walt's Song for My Mother (Criss Cross Jazz-1994) was awarded four stars in DownBeat. Bret Primack of Jazz Central Station listed Song for My Mother as one of the ten best jazz albums of 1997 and Crusader Magazine chose this recording as its number one Jazz Pick of the Year.